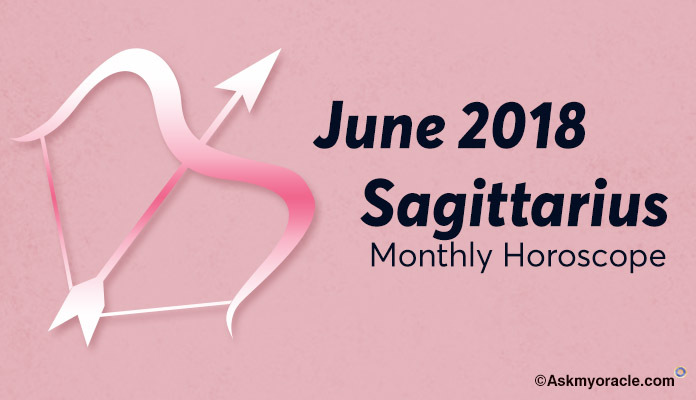 Sagittarius Monthly Horoscope for June 2018 predicts that you will be focusing more on your professional live over personal life. 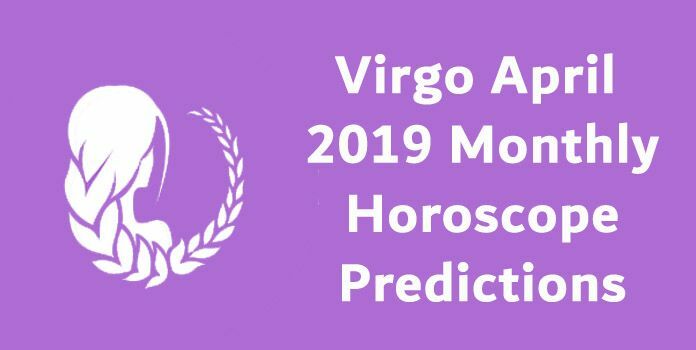 Whenever you feel that things are not going as per your expectations then the best thing is to calm down and wait for planetary equations to get favorable. Sagittarius zodiac sign is suggested to keep up with their patience levels. Have faith in the Supreme power as things will get better with the passage of time. June 2018 horoscope foretells that gradually you will get the control over the circumstances. This month you will experience tough times in your relationships because of planetary changes. You will see your marital life getting influenced in a difficult way. Students will also come across challenging times. Sagittarius June Horoscope Predictions 2018 for career suggest that things at work will bring challenges for you. The associations with your colleagues and boss will also be under tough times. June 2018 horoscope suggests you to keep calm in the first half of the month and then take necessary actions to change the situation. All those who are looking for a new job must make their moves in the latter half as planetary equations will undergo a positive change and will bring good results for the zodiac sign. Sagittarius Monthly Horoscope for relationships suggest that it is going to be a wonderful month for all those who are single as they will get amazing chances to fall in love. This is not a good time to get involved into serious relationships. 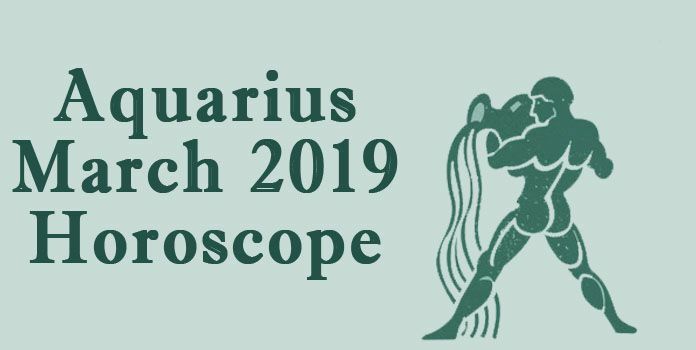 Sagittarius Monthly Horoscope recommends you to enjoy your social life and if you get involved with someone, do not get involved into any serious commitment. If at all you want to make promises, the latter half of June 2018 is a better time to do that. Sagittarius June Horoscope Predictions 2018 for finance and money suggest that it is going to be a good month for your finances. There will be smooth inflow of money from your profession. Sagittarius 2018 Astrology foretells that there might be a little disturbance in your finances of your spouse which will have a lingering effect on your life as well. 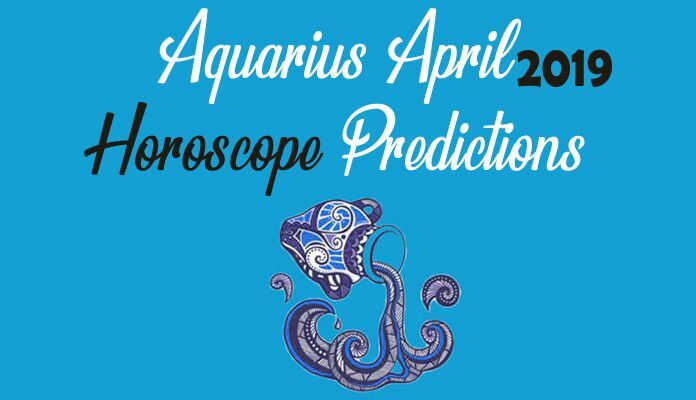 If there are any financial issues pending with government then they are expected to sort out and bring more finance for the zodiac sign in June 2018. Sagittarius Monthly Horoscope for health predicts that your health will be quite sensitive in the first three weeks of June 2018 and things will improve significantly in the last week of this month. Sagittarius zodiac sign is recommended to watch the lifestyle and diet. Including daily yoga sessions and regular massage therapies in your lifestyle can help you enjoy better fitness levels as per June 2018 horoscope. Sagittarius 2018 Astrology for marriage predicts that it is not a very good month to take important decisions, so you must postpone decisions related with pregnancy and other important issues. June 2018 horoscope also predicts disagreement between you and your partner which will lead to stressful situations on marital front. Both of you will have different views on situation which might as well lead to some kind of fight between you two. The best thing to do under this situation is deal with things patiently and watch your words. Sagittarius Monthly Horoscope for education in the month of June 2018 predicts that students might face some difficult times in studies. Things might not go as you expect them to and therefore, you will need to put in more of hard work in your studies. Sagittarius zodiac sign will need to devote more time to studies. There is no harm in going for coaching classes if you feel the need as this will help you perform better and achieve higher scores in the competitive exams that you will be writing soon.